Dr. Aimee S. Payne completed her undergraduate degree from Stanford University. She obtained her medical degree and Ph.D in Molecular and Cellular Biology from Washington University School of Medicine. 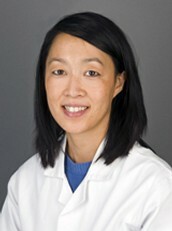 She completed her dermatology residency at The Hospital of the University of Pennsylvania. 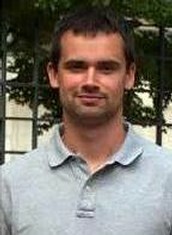 Dr. Payne’s research interests are in immunology, cell and molecular biology. 1. Discuss new technology used in addressing dermatologic problems. 2. Understand the choices and risks for treating skin disease. 3. Discuss the ethical issues that arise in patient’s care. 4. Recognize the relevance of new laboratory discoveries to clinical issues. 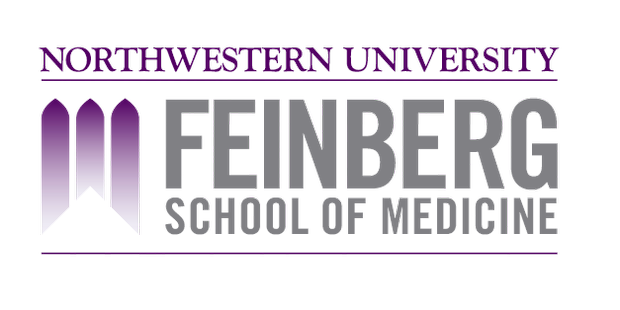 The Northwestern University Feinberg School of Medicine is accredited by the Accreditation Council for Continuing Medical Education to provide continuing medical education for physicians. The Northwestern University Feinberg School of Medicine designates this live activity for a maximum of 4 AMA PRA Category 1 Credit(s)™. Physicians should only claim credit commensurate with the extent of their participation in the activity. The course director Amy S. Paller, MD serves as a consultant (with honoraria)for the following companies: AbbVie (formerly Abbott), Alexion Pharmaceuticals, Alwyn, Amgen, Best Doctors, Galderma, GlaxoSmithKline, LEO Pharma, Lundbeck, Pfizer, Procter & Gamble, Promius Pharma, Sanofi/Regeneron, Stiefel and TopMD. 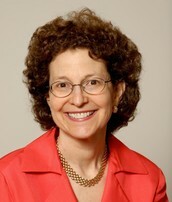 Amy S. Paller, MD serves as a investigator (no honoraria for the following companies: Amgen,Galderma, LEO Pharma, and TopMD. FSM’s CME Leadership and Staff have nothing to disclose: John X. Thomas, Jr., PhD, Sr. Associate Dean for Medical Education, Genevieve Napier, CME Director, CME Project Specialists, Ashley Kick, and Tara Scavelli. Robert Harmon and Aimee Payne have nothing to disclose. Northwestern University Feinberg School of Medicine's Department of Dermatology is committed to education, research, advocacy, and care.